Laguiole is the county seat of Aveyron, in the French region of Midi-Pyrénées; It is known for its Laguiole cheese, which has an Appellation d'Origine Contrôlée (label of guaranteed origin), and as the birthplace of the Laguiole knife. The name of the village comes from la gleisòla, meaning a little church. 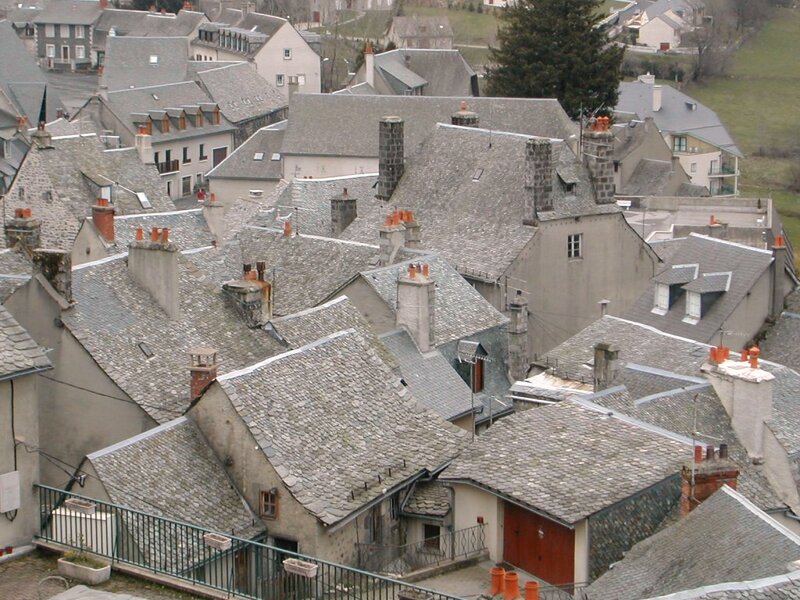 A small village where Augustin Desombres discovered the immense vacant building that eventually became his Museum 1).